DOMOV » Značky » B.M.C. B.M.C. Audio was founded in by a team of dedicated designers and managers who brought decades of technical and musical experience to their desire to develop for sophisticated music lovers components that are exceptional in both performance and design. 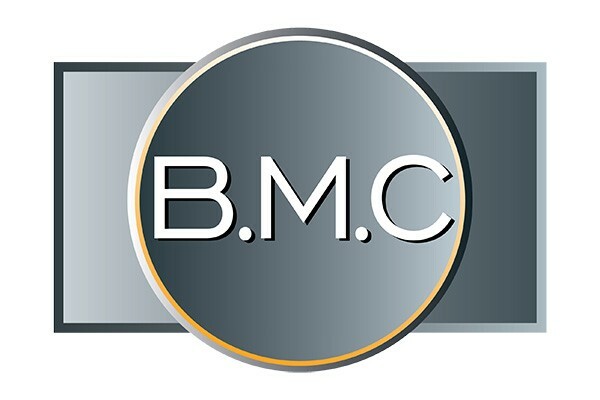 Starting from a base of innovative high-end audio technology, the B.M.C. Audio team conducted extensive research into the impact of electronic circuitry on music reproduction. The result: a rapidly growing reputation within the audiophile community. Carlos Candeias and his team formerly designed and produced (also for OEM) very high grade audio components for renowned brands, and gathered a lot of international acknowledgement from music lovers and audio press. Based on this background the idea of realising new concepts by forming this team came up. Thus B.M.C. company was founded, in order to realise exceptional components with an elegant look, and with the flexibility and future options of a modular design, for the individual music lover.